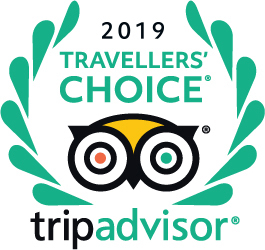 A huge congratulations to all our members who have been recognised in the 2019 TripAdvisor Travellers Choice Ireland Awards. 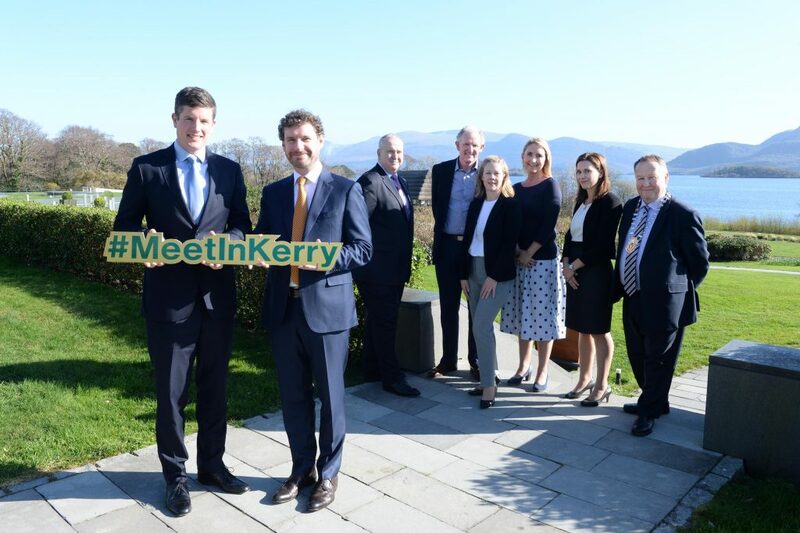 We were delighted to see seven members in the Top 25 Hotels, five in the Top 25 Luxury Hotels and three in the Top 25 for best service. 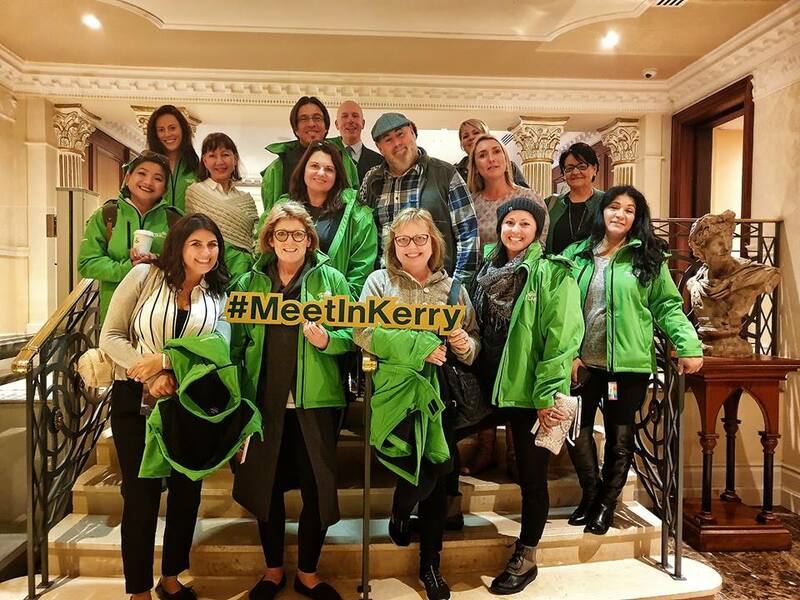 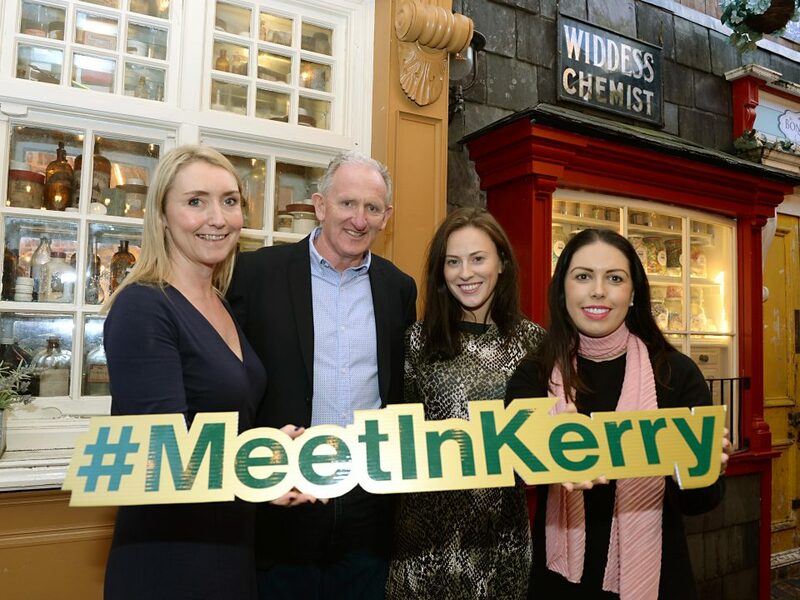 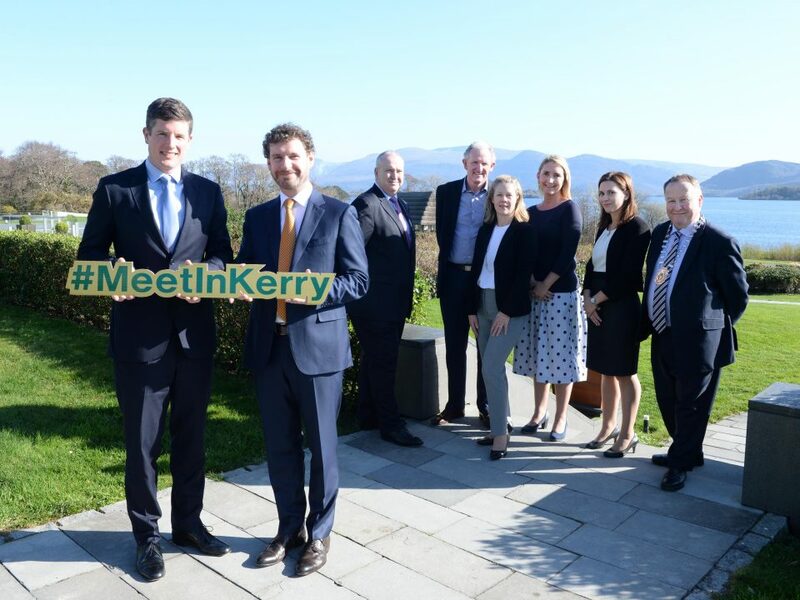 The service category recognised 12 Kerry hotels in total which it is a testament to the exceptional quality of accommodation and hospitality on offer when you choose to #MeetInKerry. 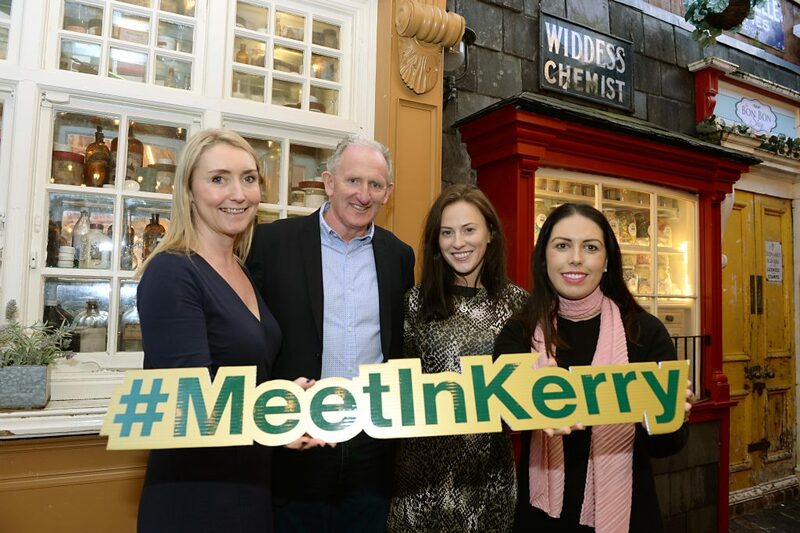 A special mention has to go to The Killarney Park Hotel for ranking in all three categories & The International Hotel Killarney & Ballygarry House Hotel and Spa for featuring in both Top 25 Hotels and Best Service.